On the 2nd week of Engagement November, we’ll discuss the possibility of implementing a drama therapy session in the workplace as part of your engagement strategy. Last August, I was invited to participate in an hour-long session of “drama therapy.” My eyebrows rose in both skepticism and curiosity about the combination of two terms that I value greatly. 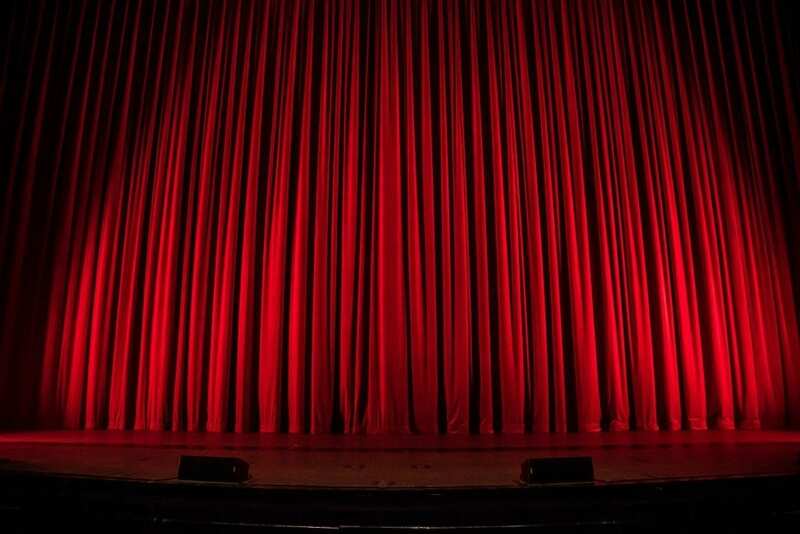 I learned that drama therapy has been around since the 1960’s, and is defined as the intentional use of drama/theatre processes and products to achieve the therapeutic goals of symptom relief, emotional and physical integration, and personal growth. So, I thought I’d give it a shot. I showed up as part of a group of 10 participants, and there was one therapist/facilitator for the event. After an initial icebreaker, we were randomly split into two teams of 5. Then, we were given different theatrical prompts to enact as teams either independently, or in competition with one another. The session was quite interesting throughout, and didn’t feel laborious at all. There were a lot of laughs and giggles, awkward stares, and less-than-comfortable poses. But, before we knew it, the hour was up, and it was actually quite difficult to part ways with the people on my team. Surely, we had been acting out different characters and skits in this one hour, but the studied nature of these activities made us develop deep connections with one another. Furthermore, these connections felt unique. As in, the areas on which we bonded seemed to be uncharted territory for any one kind of relationship. For example, some activities developed our empathy for one another, whereas others targeted the integration of our individual skills for a common task. In that sense, we were emulating intimate friendships as well as coworker relationships. I was particularly struck by the fact that I shared a bond with someone with whom I didn’t share any kind of personal information. This is in addition to the overall therapeutic nature of drama therapy. Given that it was a mixed/random group of people, this particular session was focused on establishing that group cohesion. It seemed less about tackling specific interpersonal issues that individuals might be facing. That is exactly why I considered the possibility of implementing this kind of activity in workplaces. I think it would develop deeper relationships between coworkers, and push them outside of their comfort zones, whilst still maintaining professionalism (and their privacy). More so, it’s a social activity. But, less like a picnic, and more like a game, it is an activity where participation is embedded. Now, I’m quite extraverted but I do recognize that a lot of people, particularly newer employees in the workplace, might need that extra push to engage with the team. The case is more amplified if they are insecure about how they might come off. With drama therapy, you’re giving them a character – a task of sorts. It’s open-ended just enough for their uniqueness to shine through. The more engagement occurs in this structure, the less isolated everyone feels, and the more comfortable they are with one another outside of the session. This would lead to more direct and comfortable intercommunication, higher motivation for teamwork, and a sense of company unity. Some might say that the same can be argued for organizing a sports activity or a game night (and those are still encouraged). But, the uniqueness of drama therapy is that, inevitably, it is therapy. And that means that a licensed therapist can cater it to specific company issues or employee concerns. These examples include workplace bullying, gossip, and issues with authority. Drama therapy is a prolonged and indirect way to structurally and periodically discuss and work through these problems as a whole, and the same cannot be said for regular social events or gatherings. So, in an effort to accomplish wholesomeness in the workplace, I encourage you to read more and consider drama therapy for your company. As most of our readers are in the Netherlands, you might also be interested in the Dutch Association for Drama Therapy (NVDT). No Replies on Does Drama Therapy Belong in the Workplace?